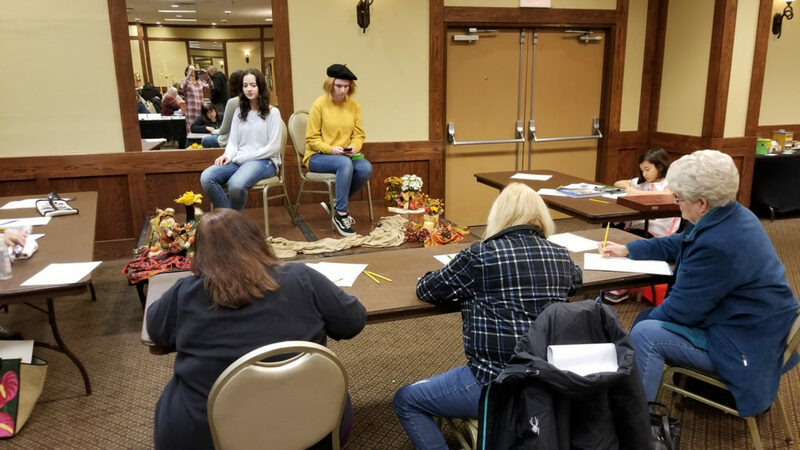 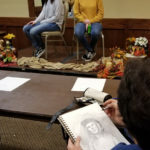 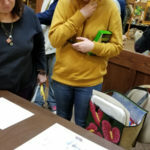 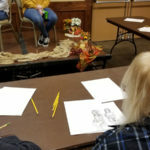 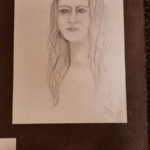 On Sunday, Art in Action allowed artists to sketch live models during the November Art Show. 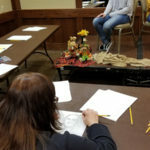 Artists gathered around a fall still life for an hour of quick draw. 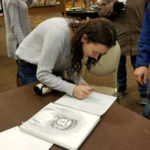 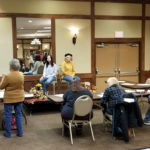 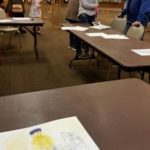 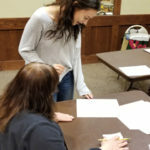 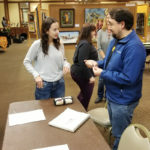 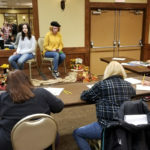 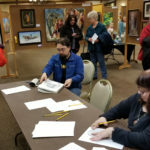 In the past, art in action has been a very popular event within the November art show. 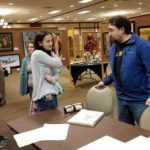 Art in Action at the Badlands Arts Association 48th Annual Art Show, 2018.